Sherry Mendoza Cadow received her bachelor’s degree in music at Manhattan School of Music. Her principal studies at Manhattan School were with Louise Behrend. She also received two years of Suzuki training with Ms. Behrend at the School for Strings in New York and became a Suzuki teacher trainer in 2001. In addition, she has completed extensive solo and chamber music studies with Joseph Fuchs at AUSCMI in upstate New York. Her string quartet performances include a tour of Italy and a performance in Cali, Columbia. She has played in professional orchestras along the East Coast, including the Virginia Symphony, Florida West Coast Symphony, and the Long Island Philharmonic under Marin Alsop. A former faculty member of Brooklyn College Preparatory Division and Queensborough College Suzuki Program, Ms. Cadow has taught at institutes and workshops in Alaska, Oregon, Colorado, New York, Minnesota and California. 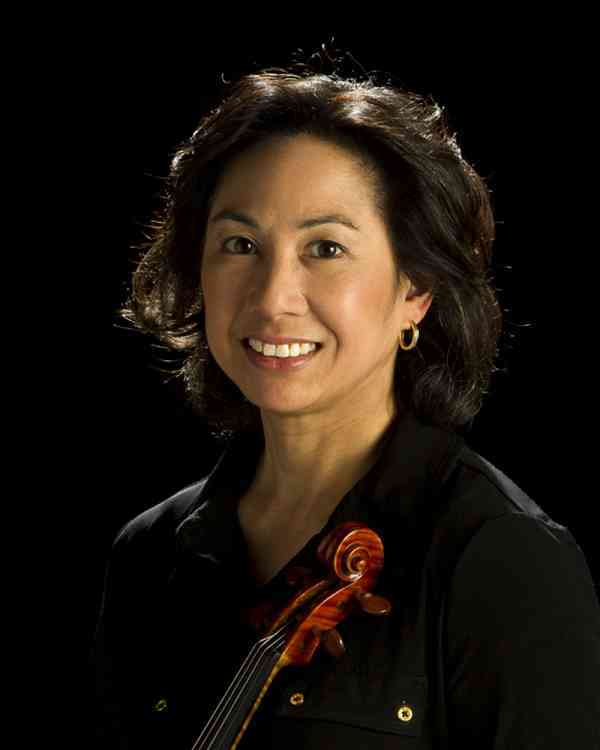 Currently, she is on the violin faculty and serves as the instructor for the Suzuki violin teacher training program at The Colburn School in Los Angeles, California.